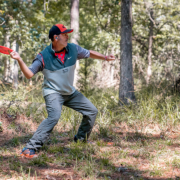 Team Latitude 64° had a very successful 2017 Pro Worlds in Augusta, Georgia. 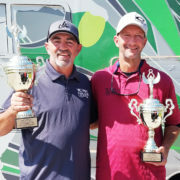 Ricky Wysocki won his second title and there were a lot of team players with solid performances. JohnE McCray was definitely one of them. 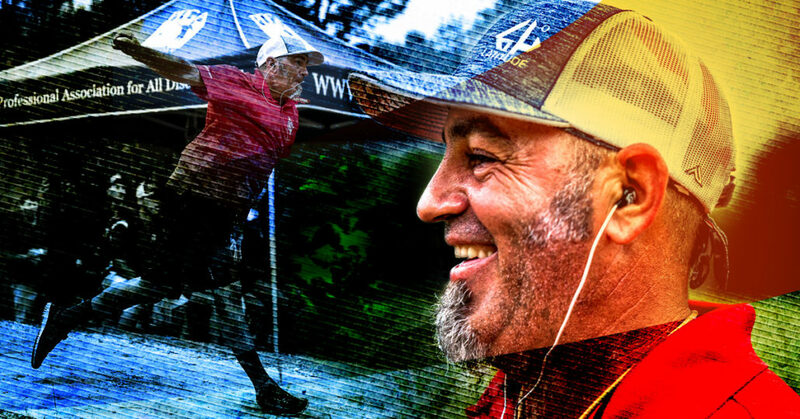 After winning the Pro Worlds Masters division in Emporia 2016 he set an even higher goal for 2017. 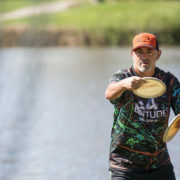 JohnE, 45 years old, has again and again proven he is among the top players in the world, and really showed he is a contender to win the Pro Worlds Open division. 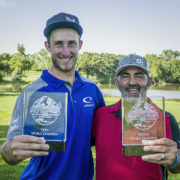 Ricky Wysocki was however a bit too strong this time, and Paul McBeth found his beast mode for the final round and surged to second place. JohnE McCray finished strong and tied for third place, once again showing us that age is just a number. Congratulations, JohnE! Third place at Worlds is a great achievement. How are you feeling right now? 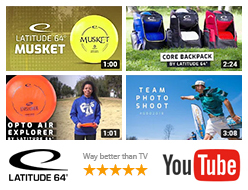 “I’m feeling proud but a little disappointed, but I’m super happy for Ricky and the rest of Team Latitude 64°”, JohnE says. You started with the hot score (-12 and 1066-rated) for round 1. What was the key to that great start? Starting round 3 you were tied for the lead but had a rough round and lost eight shots to Ricky. How was that round to play and how was it to re-focus for the final round? 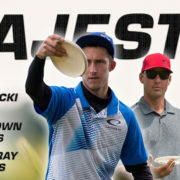 In the last couple of holes you were battling back and forth with Simon Lizotte for third place? Were you aware of the scores? 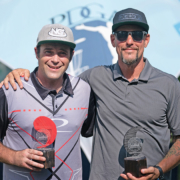 Pro Master Worlds is held in Grand Rapids in August. Will you defend your title and what are your thoughts about that tournament? 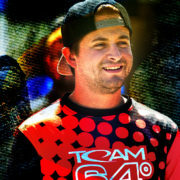 “I’m certainly going to try and defend my title and I will be glad to play a regular worlds layout. Us older guys will be playing more than the open did. I’m so excited, let’s do this thing”, he says. Thanks JohnE and good luck in the Pro Master World Championship and the rest of the season!